Does the insurance cover me internationally? Does the property damage cover contents or business/personal belongings? Does this provide Errors & Omissions coverage? 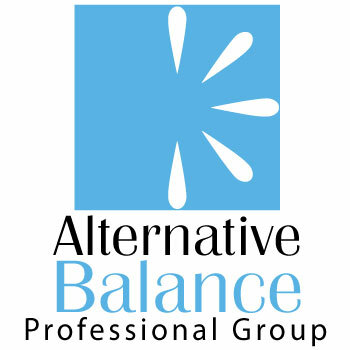 I am covered under my employer’s policy through Alternative Balance. Can I work anywhere? Will this policy cover me to work online and in person? I sell books and CDs. Does my policy cover me? I am in school for only 7 months. How do I make sure I am covered after I graduate? I suggest and sell supplements. Is this covered? No. There is no contents coverage, only damage to premises caused by the policyholder. We recommend obtaining a separate renter's policy to cover your contents or equipment and personal belongings.